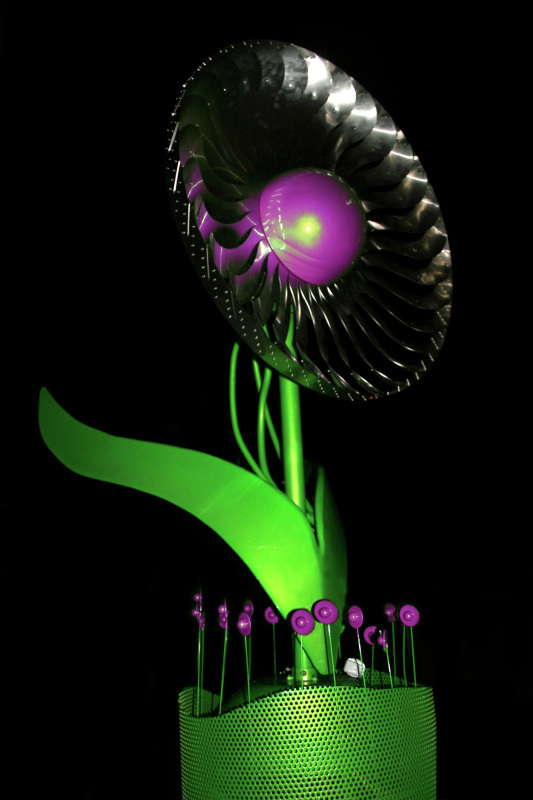 Probably the most perfect location for the new power flowers to be seen. 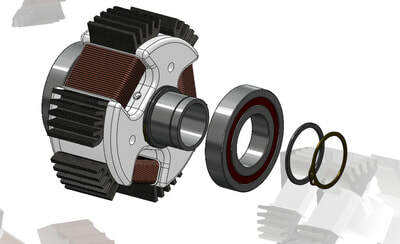 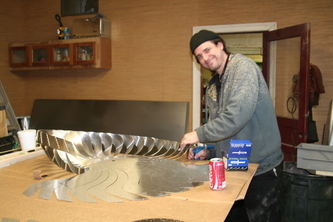 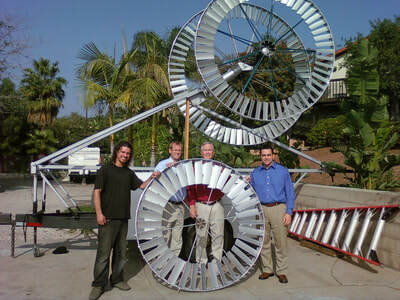 Contact us at Xturbines now to get involved in the most exciting project in history with the ECOVillage project. 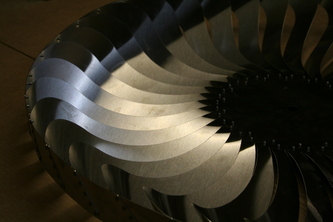 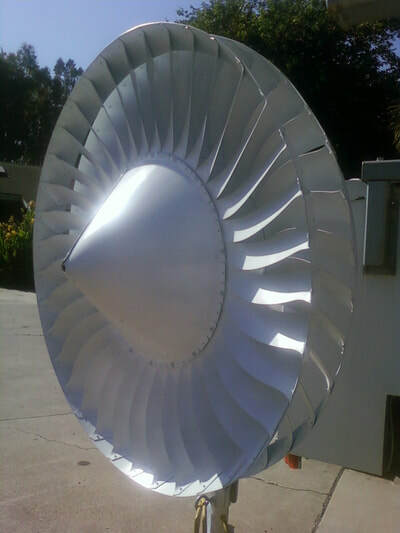 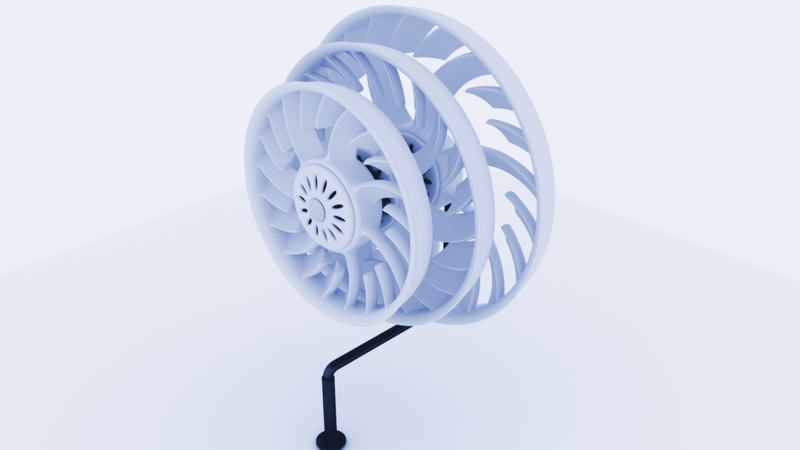 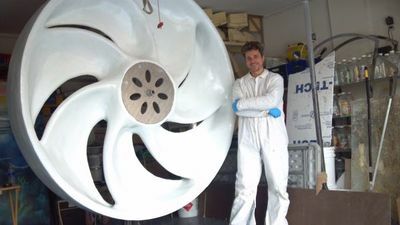 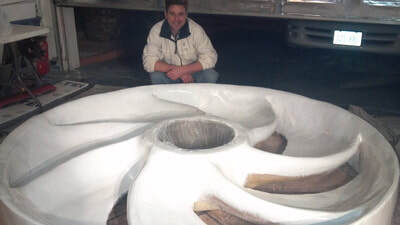 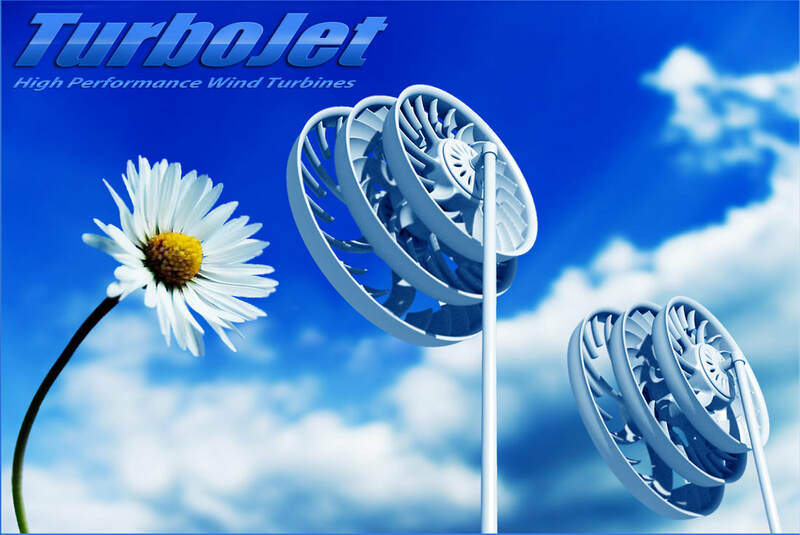 Watch the video below to witness the 2mph startup of a Power Flower turbine, while nearby propeller only changes direction. 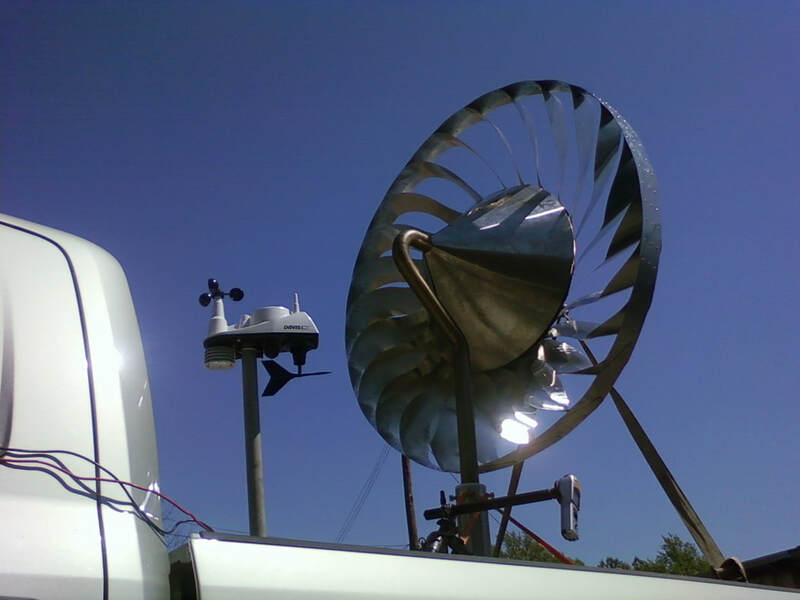 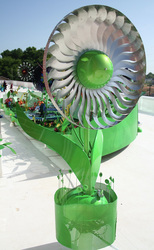 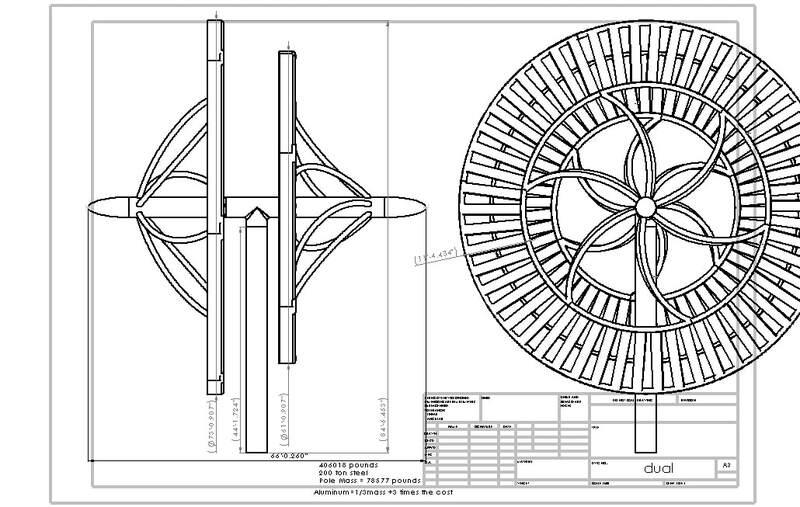 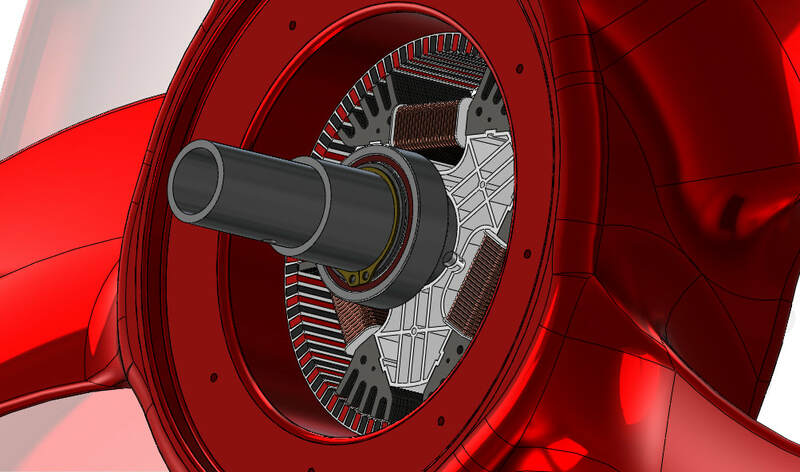 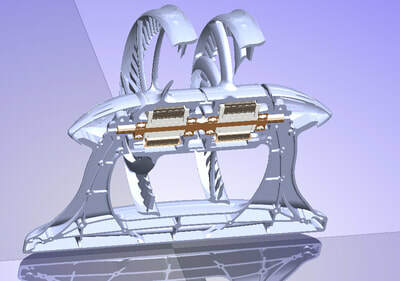 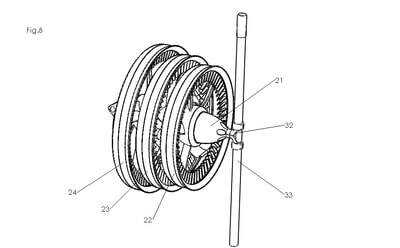 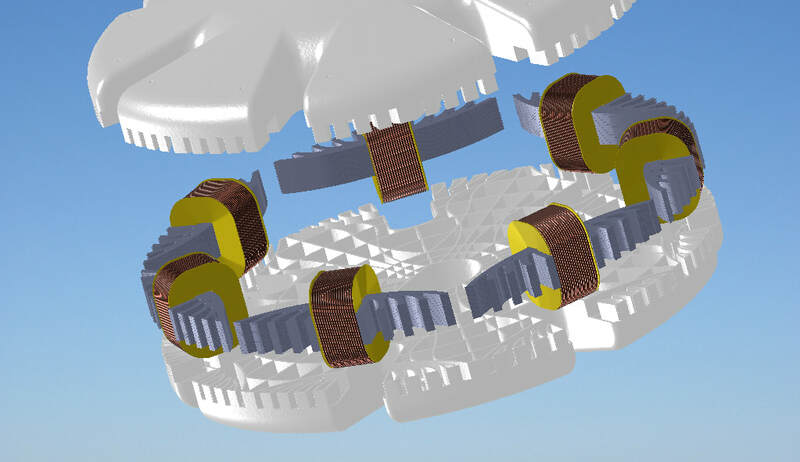 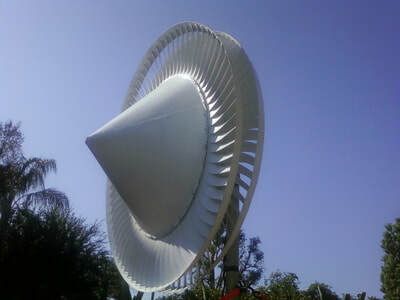 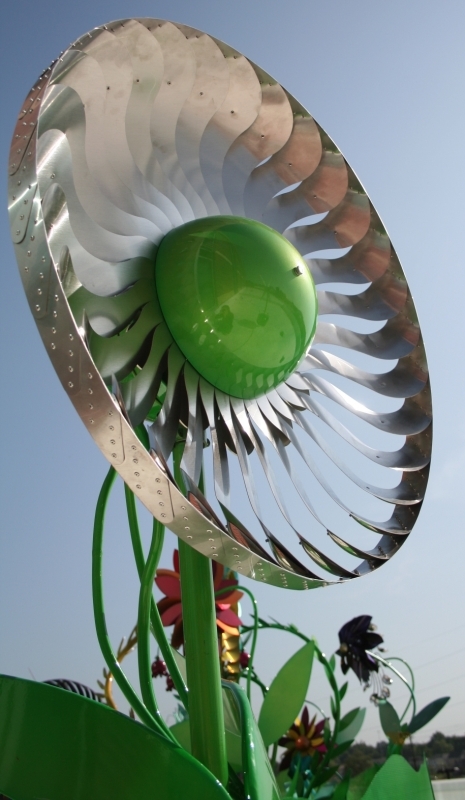 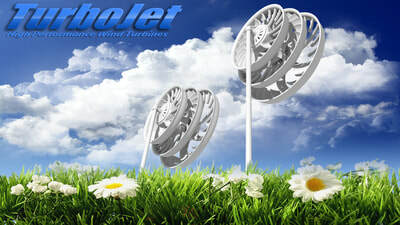 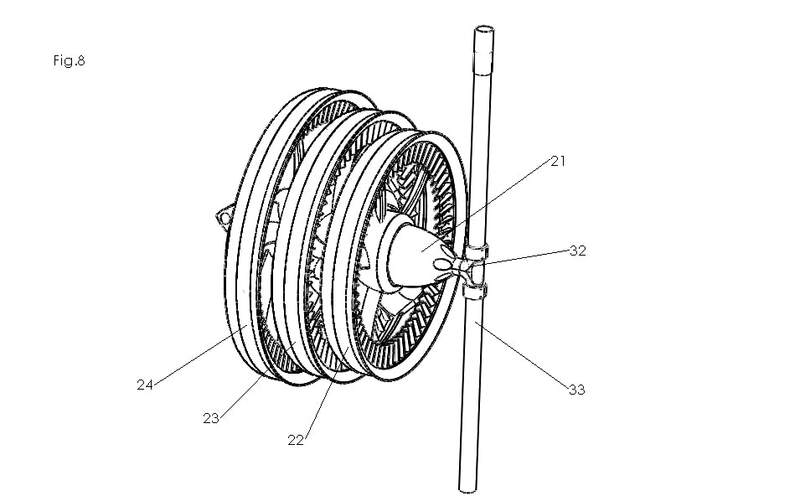 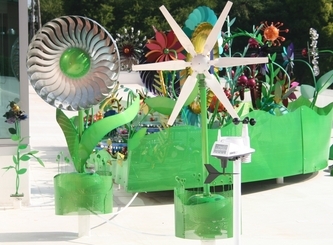 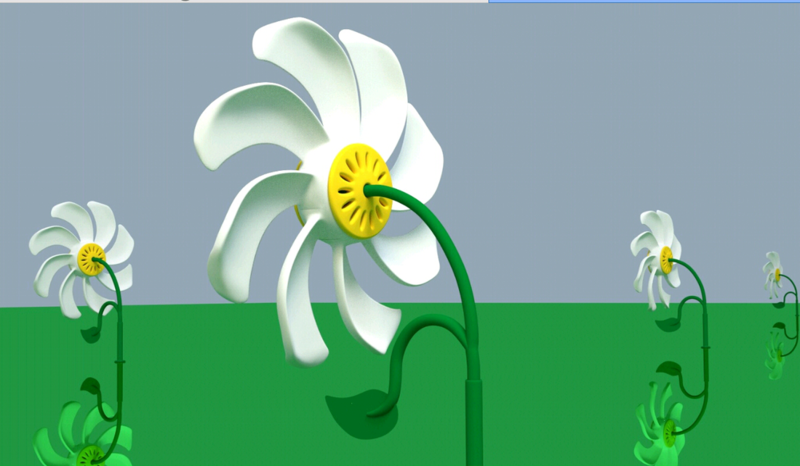 Both turbines using the same type of generators and sharing the same load, yet the Power Flower is 6" smaller diameter. 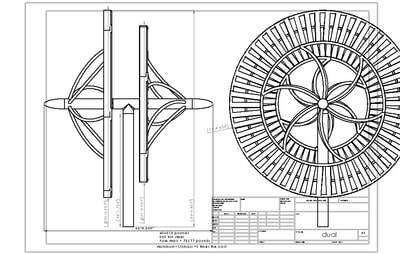 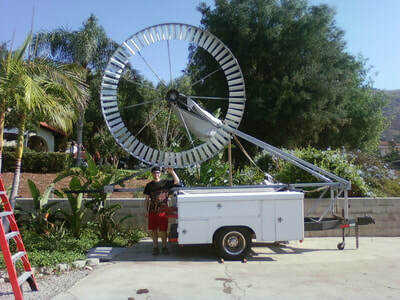 The designer of these turbines (Nathan Hintz) has now made wind power obsolete.